El Cerrito is a suburban bay area located between Berkeley and Richmond. Predominantly a residential community, the local rental market is huge and ranges from luxury apartments to condos to homes in quiet neighborhood streets. The Area offers plenty of opportunities to spend quality time outdoors: the Hillside Natural Area offers great views of San Francisco Bay and the Wildcat Canyon. 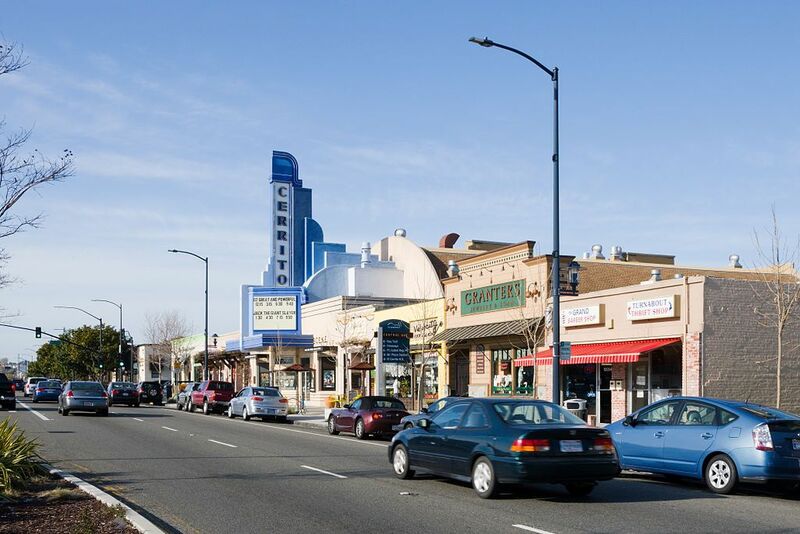 The close proximity to larger cities such as San Francisco and Oakland makes El Cerrito a popular option for commuters, and Bart rail services are easy to get around the area.